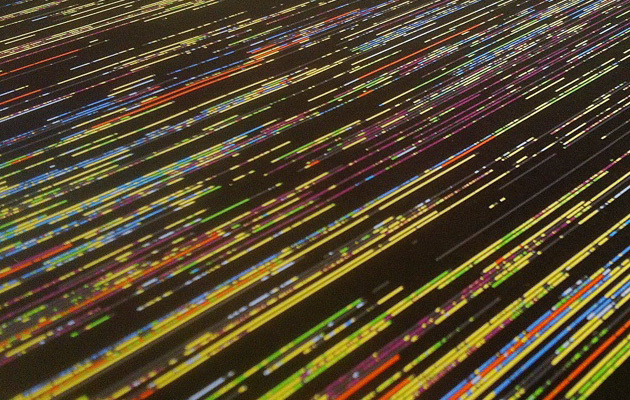 A little “data art” to finish with Marcin Ignac, a Danish artist, programmer and designer. In his project Every Day of My Life, he visualises every time he has used his computer in the past 30 months. Each line represents a day and each colour block, the main application opened during that time. The black gaps are times when the computer was switched off. It’s particularly interesting to see, year after year, the frequency of black-out areas.